The Irish are world champions at tea-drinking, with an annual per-capita consumption of 4 3/4 lbs. That’s 4-6 cups every day for every Irishman! 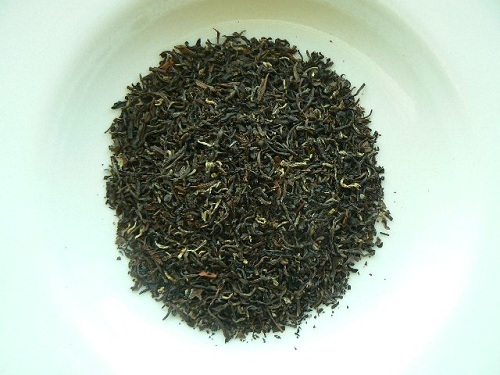 This plain black tea, blended by our own O’Dwyer, brings teas from India and Sri Lanka together for a slightly sweet amber cup and a hint of muscatel flavor. Good for mornings, afternoon tea, or anytime!